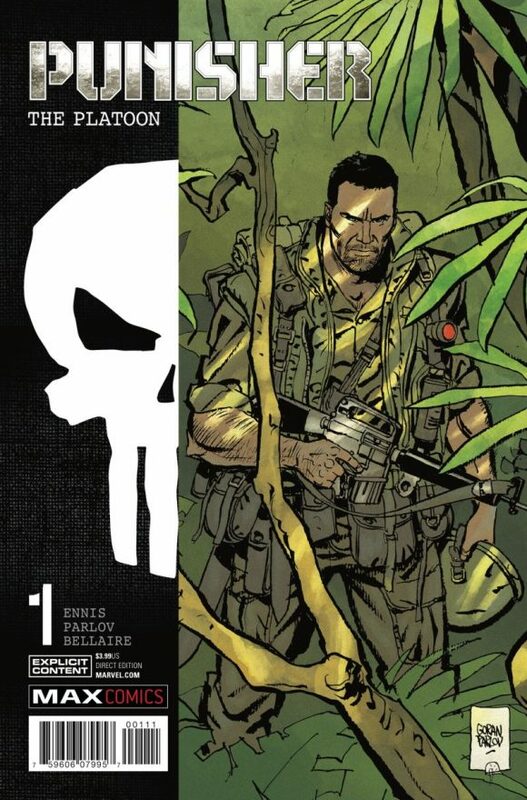 Punisher: The Platoon #1, Marvel MAX. Ever read any of Garth Ennis and Goran Parlov’s Nick Fury-in-Vietnam stuff? Man, you really should. This mini centers the story of Frank Castle’s first kill. 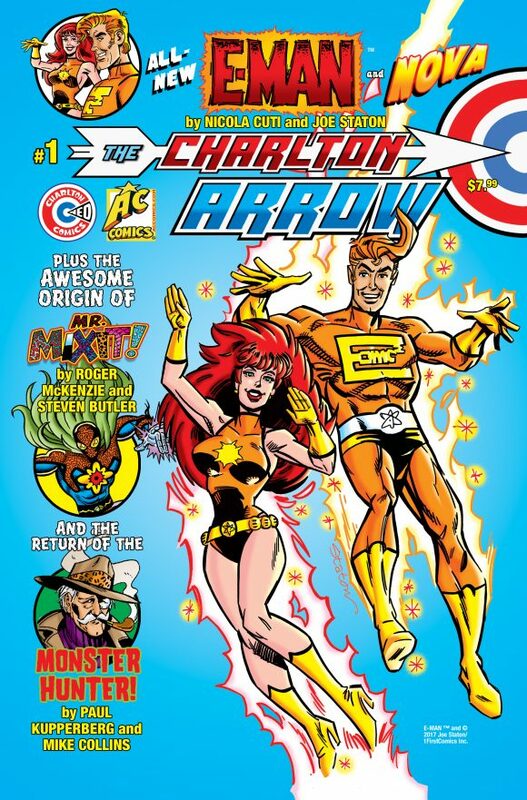 The Charlton Arrow #1, Charlton Neo. 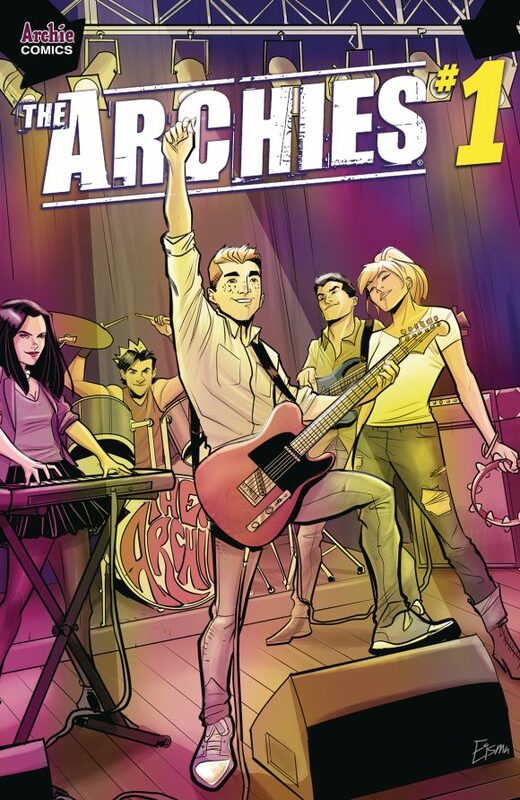 You can check out a preview over here. 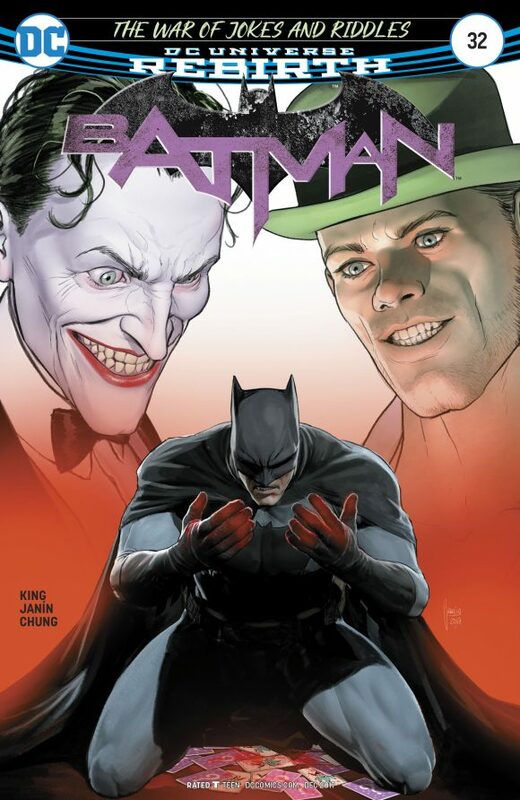 The issue’s headliner is the return of Joe Staton and Nicola Cuti’s E-Man. My fave feature, though? The Steve Ditko homage Mr. Mixit! by Roger McKenzie and Steven Butler. 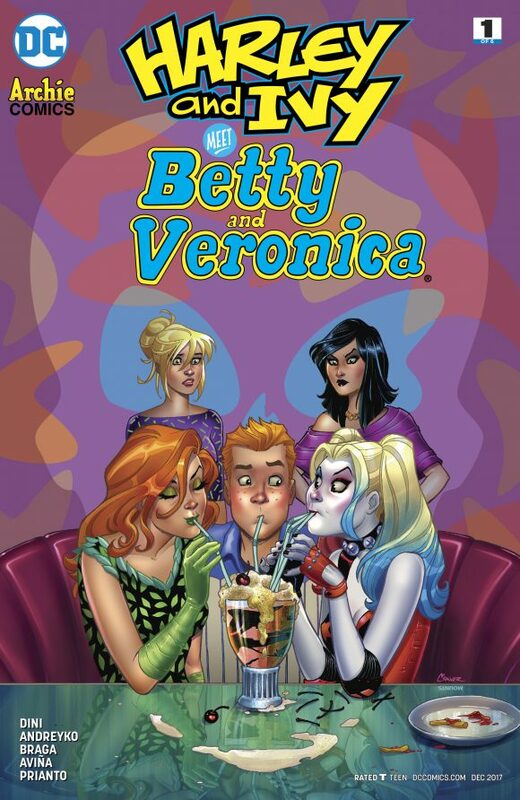 Harley and Ivy Meet Betty and Veronica #1, DC Comics/Archie. This is just crazy enough to get my money. Tomb Of Dracula Complete Collection Vol. 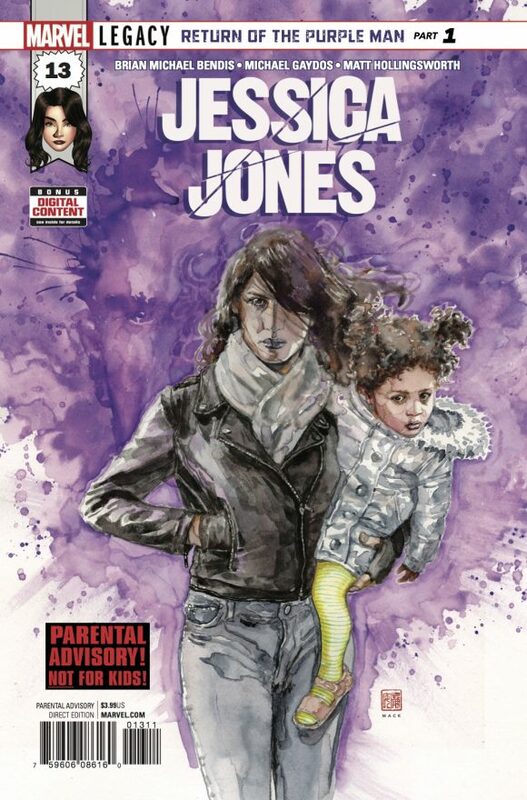 1 TPB, Marvel. Get into the Halloween spirit with this new collection of Marvel’s greatest horror series ever! 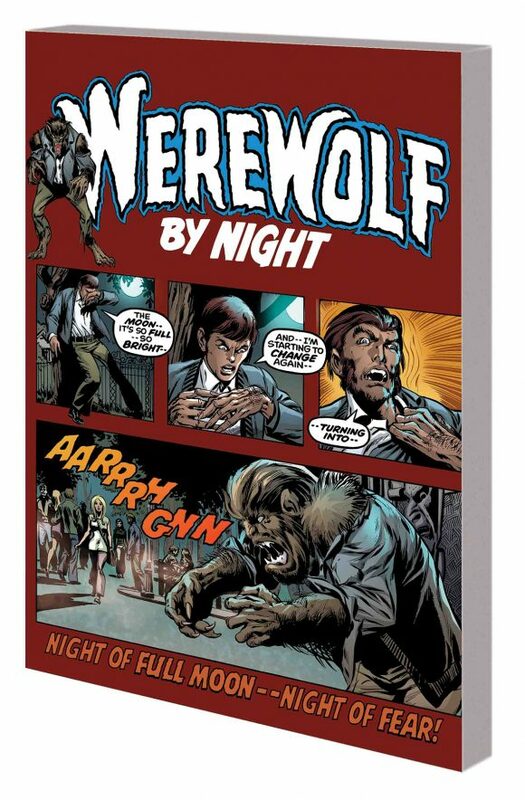 Werewolf By Night Complete Collection Vol. 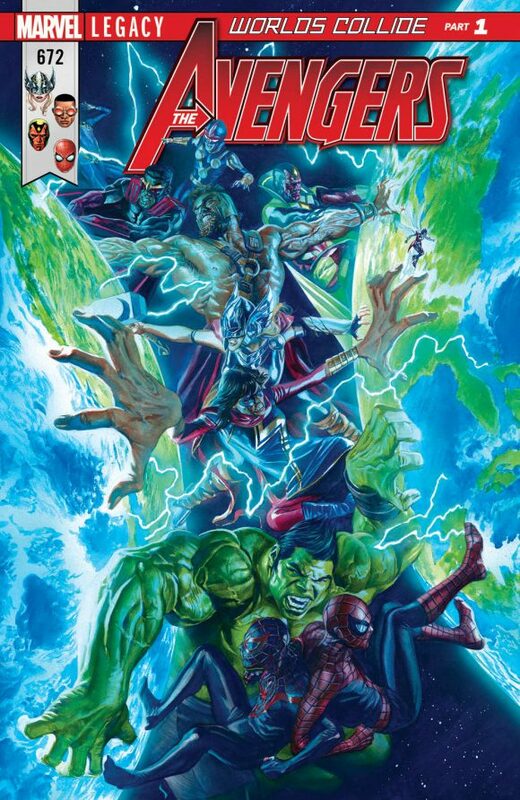 1 TPB, Marvel. Get into the Halloween spirit with this new collection of Marvel’s mostly more-or-less pretty good horror series ever!